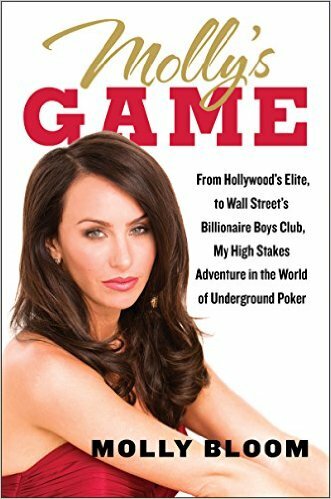 Who is Molly Bloom? She was on the verge of being an Olympic skier, when her plans for that feel through. She then moved to Los Angeles and become a cocktail waitress, who worked her way up the social ladder and become the owner and organizer of an underground poker lounge for Hollywood’s A-List celebrities, including Leonardo DiCaprio, Ben Affleck, and Tobey Maguire. She was then arrested by the FBI for running the underground poker lounge and then wrote a book on her life. This sounds like a lot of fun and a perfect first film for Sorkin to direct. Hopefully, if done right, this could be a fun mix of ‘Ocean’s 11‘, ‘Wolf of Wall Street‘, and ‘Rounders‘. I’m sure Molly has some crazy stories, working with Hollywood’s elite in teaching them to play poker and taking their money. 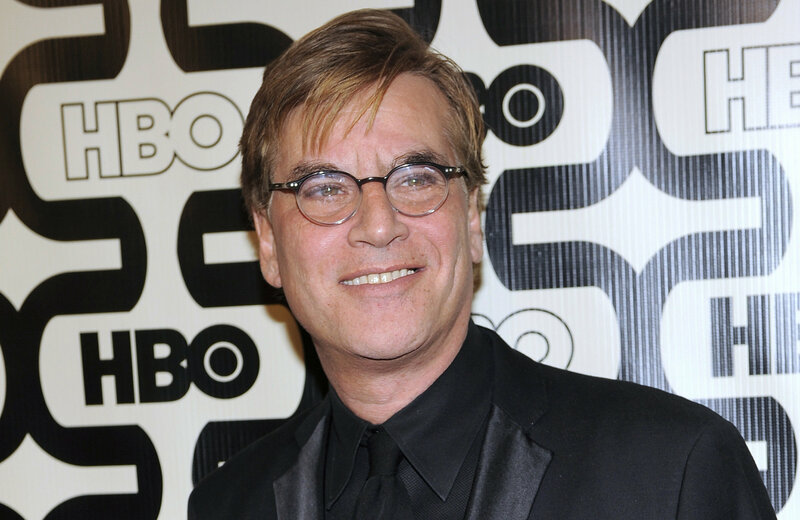 The film will be called ‘Molly’s Game‘ and Sorkin is looking to find his Molly sooner than later. Who should be cast as Molly? Let us know. Christian Bale Exits the Steve Jobs Project!!! This entry was posted on Friday, January 8th, 2016 at 10:08 am	and is filed under Film, News. You can follow any responses to this entry through the RSS 2.0 feed. You can skip to the end and leave a response. Pinging is currently not allowed. « ‘The Conjuring 2’ Trailer Looks Freaky!! !